This review first appeared in the February 2011 issue of hi-end hifi magazine High Fidelity of Poland. 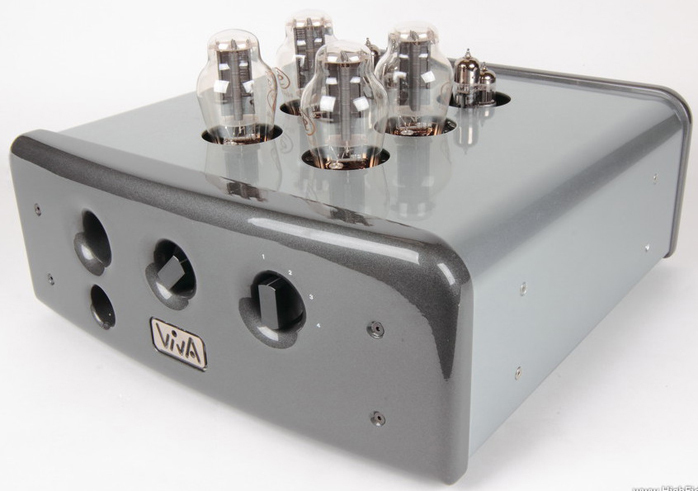 You can also read this review of the Viva Audio Preciso in its original Polish version. We publish its English translation in a mutual syndication arrangement with publisher Wojciech Pacula. As is customary for our own reviews, the writer's signature at review's end shows an e-mail address should you have questions or wish to send feedback. All images contained in this review are the property of High Fidelity or Viva Audio - Ed. Viva Audio the company is Italian to the bone. When I first saw these products at the High End Munich show I needed nobody to confirm their origins. Curvaceous shapes finished in high-gloss automotive lacquer, a characteristic geometry resembling the letter “V” and tubes—the most beloved amplifying elements at the banks of the river Tiber—all pointed to the motherland of our queen Bona. The Tiber river mention was admittedly sloppy. Viva is Italian but from Vicenza. This is a mid-size city of about 115.000 inhabitants in the country’s North-East 60km to the west of Venice. It is one of the wealthiest Italian cities and a true audiophile Mecca, home to Unison Research, Pathos, Sonus Faber, Franco Serblin, Master Sound and Opera Loudspeakers. Such a concentration of known quality companies this beloved and respected all congregating in one spot is quite a unique phenomenon. Brothers Giampetro and Amedeo Schembri, founder and designer respectively, launched Viva Audio in 1996. Like their neighbouring colleagues, the Viva people talk about opera, music, wine and literature all in the same breath. This and family tradition are common to them all. They also share the same product philosophy which for Viva is best condensed into this sentence: “Our philosophy and pursuits are based foremost on maintaining the musical essence.” Amen. In our Polish market Viva Audio is still a novelty. 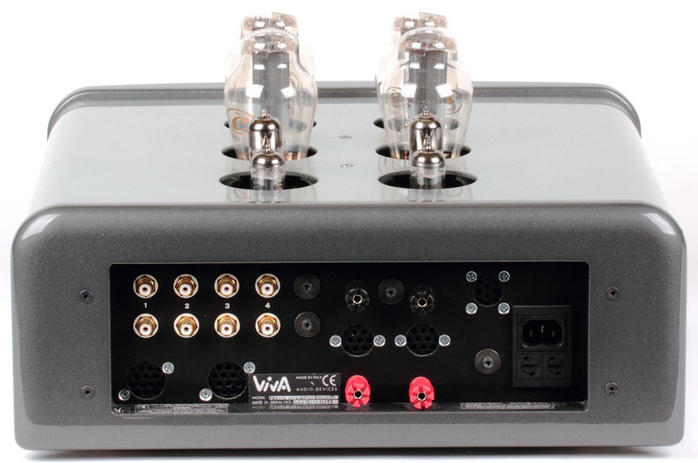 We thus start getting acquainted with the brand by reviewing their least expensive model (though far from cheap per se), the integrated Preciso amplifier which runs push/pull 300Bs in class A. The company catalogue continues with the Little Solista and Solista single-ended integrateds based on 211 and 845 bottles respectively, the 211 and 845 Verona power amp, the Linea XL preamp and the Fono phonostage. Our Preciso loaner was the first off the bench to explain its redundant socket holes in the back which final production won’t have. While the website still showed the amp with one 6H30P twin triode per side, the submitted machine had a Russian 6N1P-EB input and 6H30P-EB driver per channel to indicate a subsequent change. The push-pull output stage can drive a larger variety of speakers than the usual single-ended 300B specimens. I used the Create Audio/Synergy Hifi Golden Jazz direct-heated power triodes which I’ve acquired as reference for just such reviews. Wojciech Pacuła: Who designed this amp? Amedeo Schembri: I did in collaboration with our team. WP: Is this a new model? AS: It is the most current iteration of this model. WP: On your website I saw it with one pair of small-signal tubes while my version has two. Are there two different version of the Preciso? 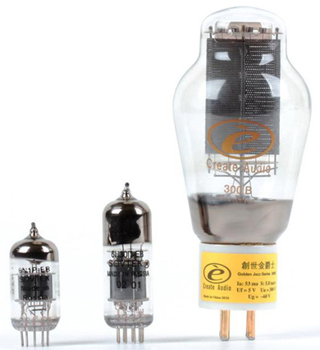 AS: The original version had a single pair of input tubes where both halves of the triodes were active. In the current version the number of stages remains but the tubes are different. WP: You previously ran 2A3 tubes, not 300B. Why? AS: Actually the 2A3 is available by request only in a custom version. The standard model uses 300Bs for more power. WP: At the back my loaner has many empty holes. 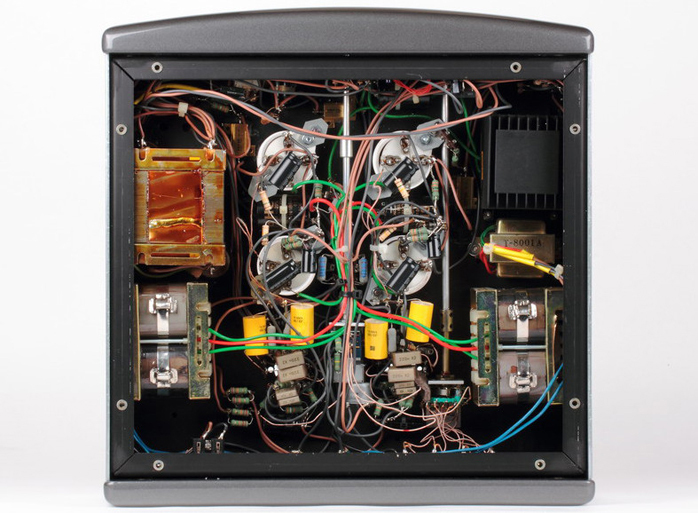 Is this chassis used for other amps as well? AS: The production version has no holes. I guess Nick sent you one of our first demo units. 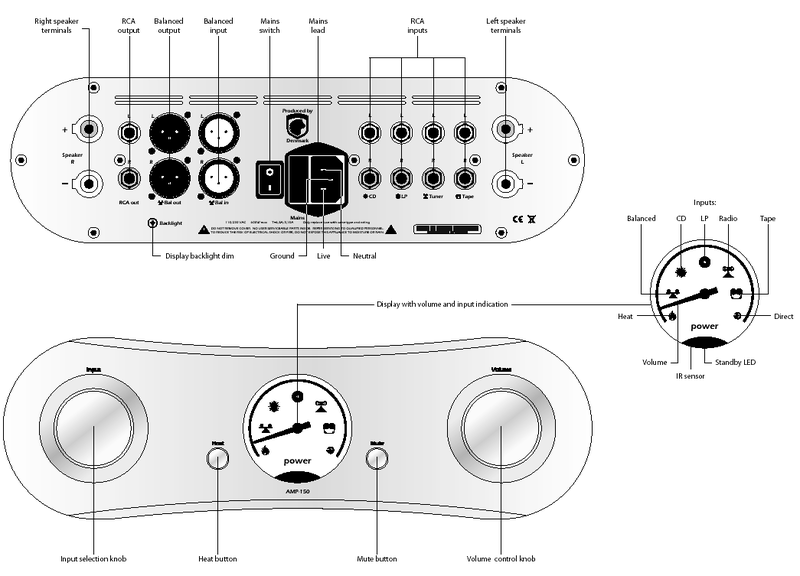 Their circuitry already was final but we still updated the chassis before going into final production.